Buried in Credit Card Debt? Well, here's a quick solution to your problem! Credit cards are undoubtedly great financial instruments that offer a plethora of convenience. They can minimize the use of cash and give access to interest-free finances within a stipulated time frame. However, the cryptic world of credit card can be deadly if not handles with caution. Reckless use of credit cards can land you in dangerous debt traps. The credit card interest rate, commonly referred to as APR, is a deep mystery to many. Not just first time users, even prolonged users of credit cards don't quite understand how the credit system works. The best way to stay out of trouble is by paying the entire credit balance in full and on time. However, if your credit card loan blows out of proportion, you should immediately look for a way to refinance it. Credit Card Takeover Loans are the new cutting-edge loan products that have been designed to rescue people from credit card debts. A Credit Card Takeover Loan (commonly called CCT) is like a small personal loan or a balance transfer card that helps you settle your credit card overdue. It is generally available at a cheaper interest rate. A credit card typically charges you an exorbitant interest rate of 36-40% whereas CCTs are mostly lent out at 16-20% on average. It can cost you even lesser if availed from a P2P platform. P2P lending platforms are virtual loan markets that facilitate people with excess funds to lend money to people in need of it. Such loans are usually without any intermediation cost, lower interest rates and easy access even with a lower credit score. When you avail of a Credit Card Takeover Loan, you get enough cash to pay off your credit card outstanding entirely at one go. 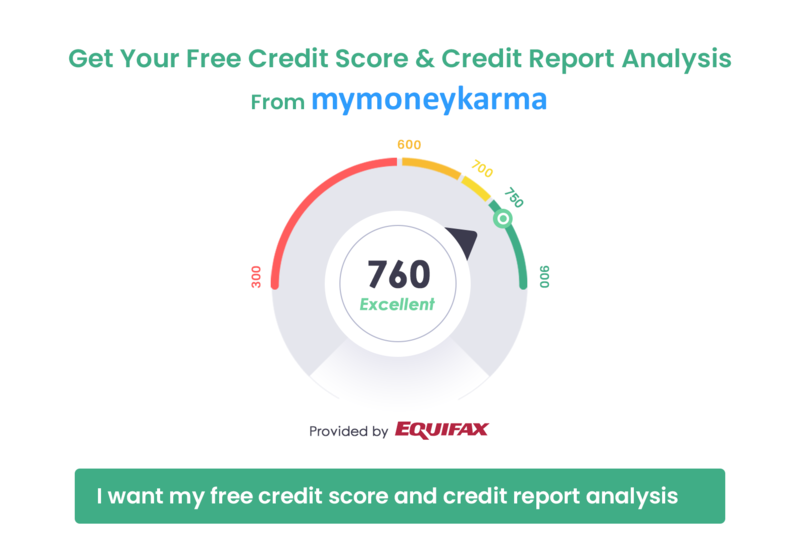 Thus, you get rid of your credit card debt and simultaneously improve your credit score for clearing off a large outstanding debt. A person who has faltered once would ideally opt for a CCT loan. As this loan rescues you from debt, it will hopefully teach you to be careful with your credit usage. CCT loans have a hassle-free and convenient repayment process. It will free you from the stress of debt and will induce disciplined financial habits of making timely repayments. Handling credit responsibly and repaying the CCT loan on time will boost your credit score in the long run. Thus, if you are struggling with credit card debt, a Credit Card Takeover Loan could be the ideal solution to your financial crisis.